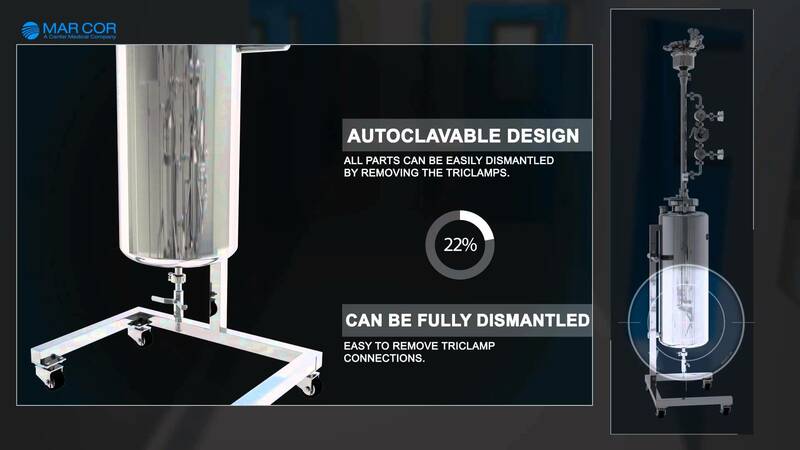 Provides an easy to use, high technology solution for clean room and critical area fogging. Controlled and consistently accurate droplet size and ensures penetration into inaccessible areas. 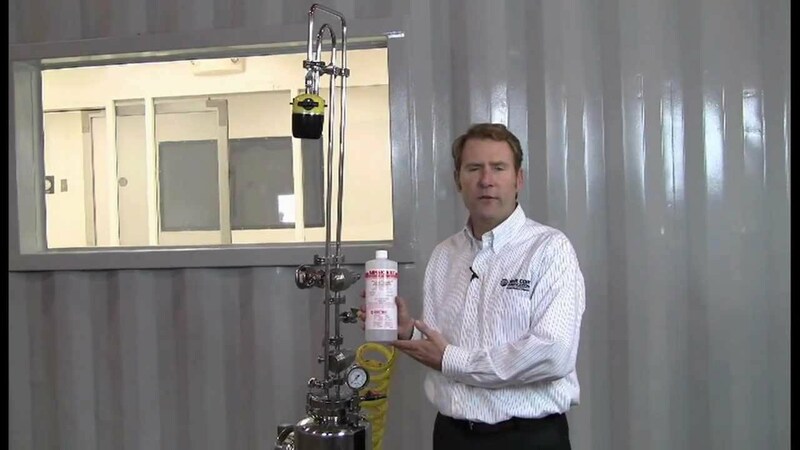 The Minncare Dry Fog system provides an easy to use, high technology solution for clean room and critical area disinfection. 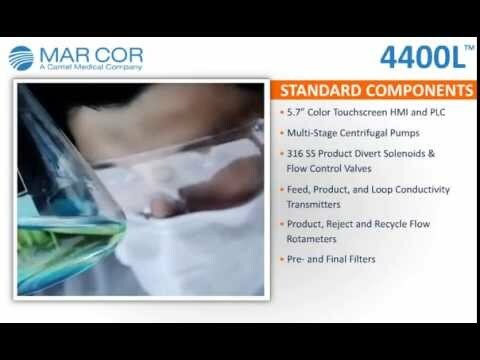 The 4400L is designed to produce up to 8 US gpm (30 lpm) at 41°F (5°C) of pure water to a storage and delivery system that can pump up to 80 US gpm (303 lpm) of high quality water to various points of use. 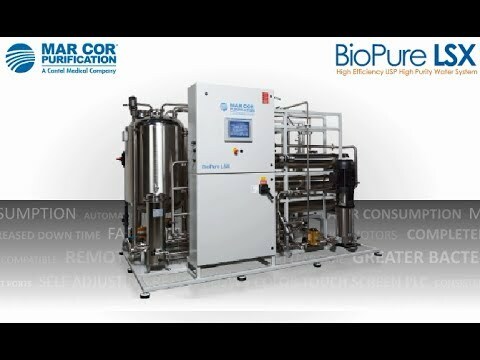 Cantel (formerly Mar Cor Purification) offers the next generation USP high purity water system, the BioPure LSX.